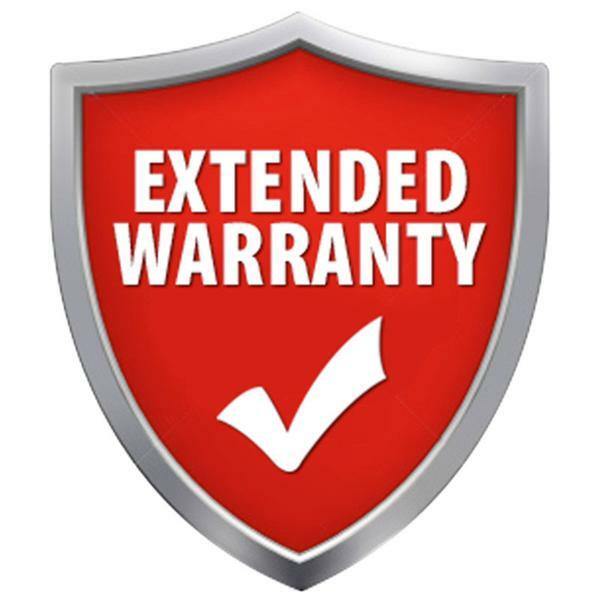 Do You Really Need Extended Warranty? Part of the car purchasing process is deciding how to best take care of your car. Not only by arranging the appropriate level of insurance, but through warranty coverage as well. And while manufacturers typically include a fixed warranty period at the start of each new car’s life, faults often take time to emerge and can fall outside this period. If you are purchasing your car at a dealership, the dealer may well try to sell you an extended warranty, which is designed to cover the cost of repairing mechanical or electrical defects in the years after the original warranty period. The question is, do you really need extended warranty? Before you rush to sign the dotted line, make sure you have taken into account the following points of attention. What does the extended warranty cover? You should always investigate precisely what the warranty covers. It is standard for different levels of coverage based on a sliding scale of costs, so understand which car components are covered at various price points – and more importantly, which parts are not covered. Remember, no form of extended warranty will cover against wear and tear, recalls, neglect, criminal or unauthorised activity. Also look closely at the starting date of the policy and any specific requirements to maintain coverage. It could be the case that you are paying extra for coverage under a particular policy that offers little to no additional protection, or limited compensation as far as protecting against the parts which are more likely to fail than others. It may be a case of deciding whether the standard manufacturer’s warranty is adequate, or whether another extended warranty policy is more appropriate. What are your plans with the vehicle? Think about how you will use the vehicle and what your broader, longer vision is for the vehicle. Some people purchase a vehicle with the view that it is only a temporary asset on their way to upgrading or trading it in at a later date. If this sounds like you, look closely as to whether you will realise any benefit on top of the standard manufacturer’s warranty. On the other hand, if you think this will be your pride and joy for a long time to come, extended warranty could mitigate the risks of future repair costs, especially if it is a car known to be expensive for its repairs. Used car buyers may also sign up for extended warranty, which offers them some form of protection on a car they don’t have entire visibility into the history of. That said, the age of the car will have an influence on the coverage available and the monetary compensation accessible if repairs are necessary. Who is providing the extended warranty and at what cost? The end providers who offer extended warranty will be insurers, with the service often referred to as an extended warranty insurance. Be wary of any products that are not insurance policies, particularly discretionary warranties. Don’t hesitate to research the provider to ensure that they are of good standing and reputation – there should be plenty of feedback and commentary out there from motorists. From a cost perspective, weigh up whether the additional expense is something that delivers sufficient value to make it a worthwhile investment. Not every extended warranty provider will allow transfers to another provider, and cancellation policies – if you were to sell the car, or be involved in a write-off – differ significantly. Finally, if the extended warranty will be included into your car loan, do not overlook the additional interest expenses this will burden you with until repaid. The Fincar team is here to help you with all your financing needs. Contact us today to help arrange your next car or equipment loan.